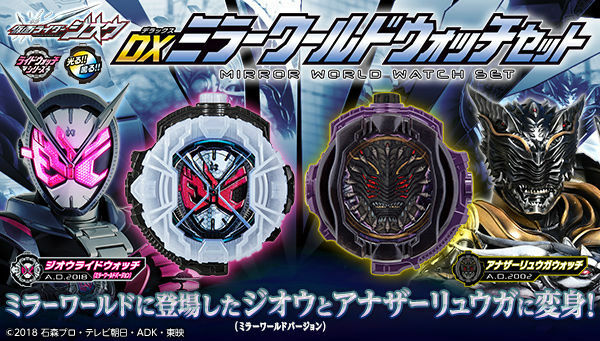 Les montres du miroir et de son revers ! 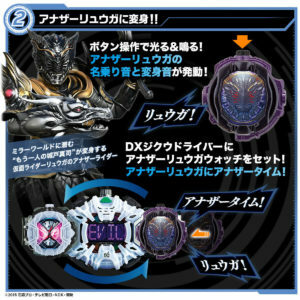 The watches of the mirror and its reverse ! 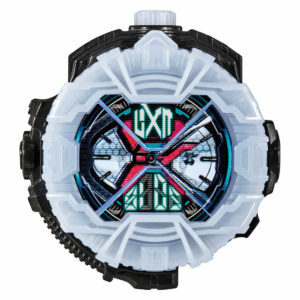 Prix/Price : 3240 ¥ (~ 26 €/~ 29 US $). 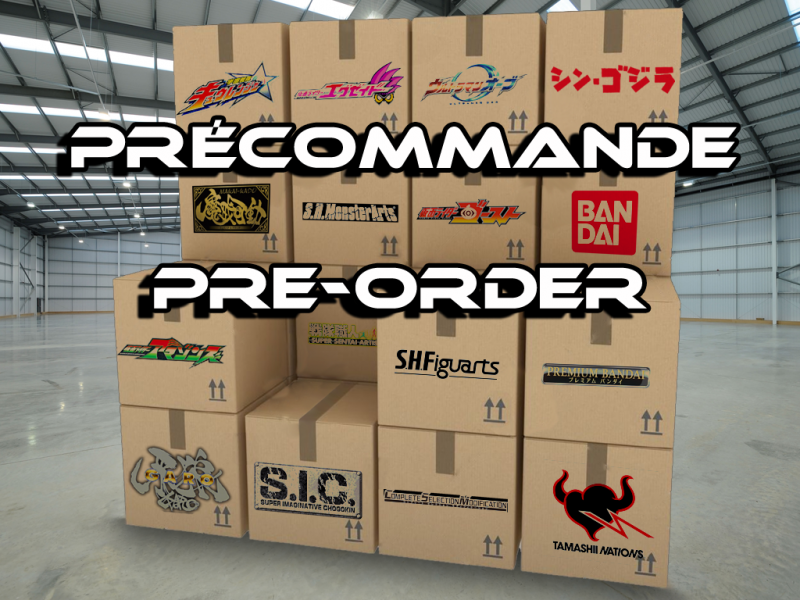 Date de sortie/Release date : Juillet/July 2019. 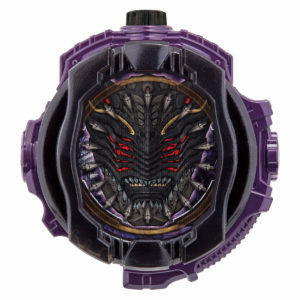 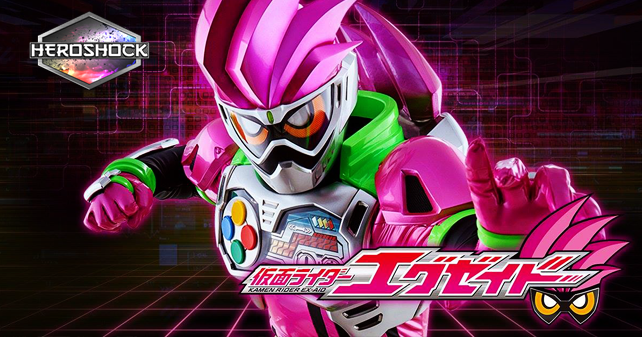 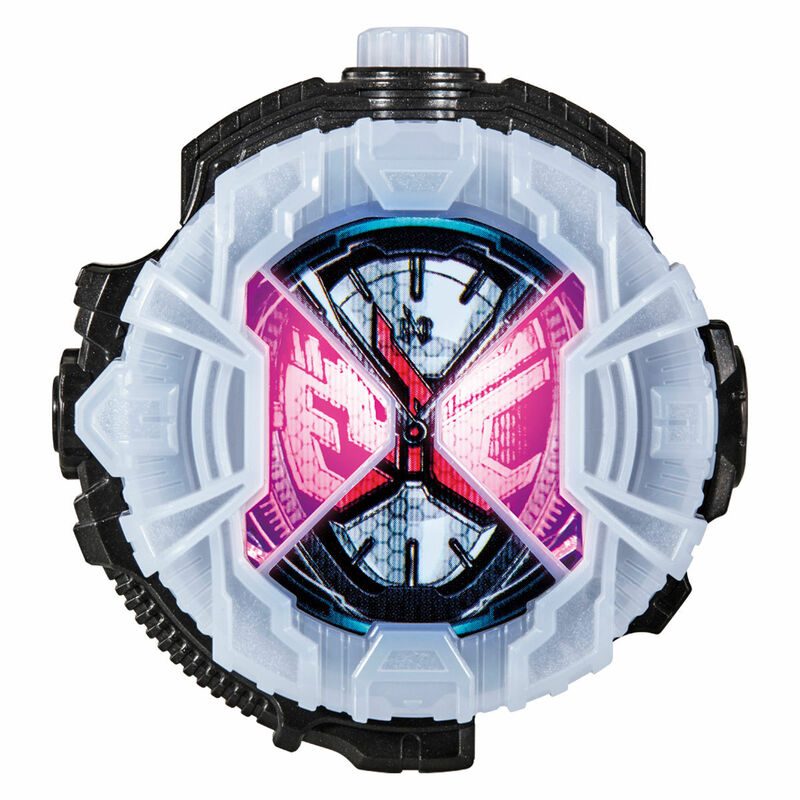 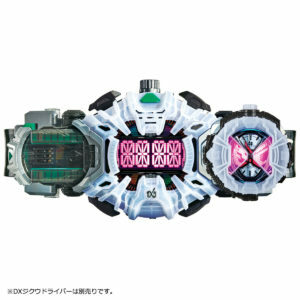 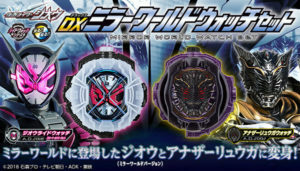 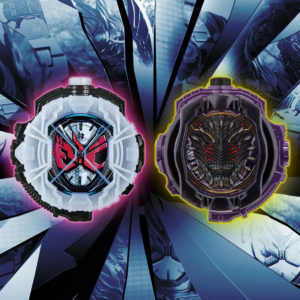 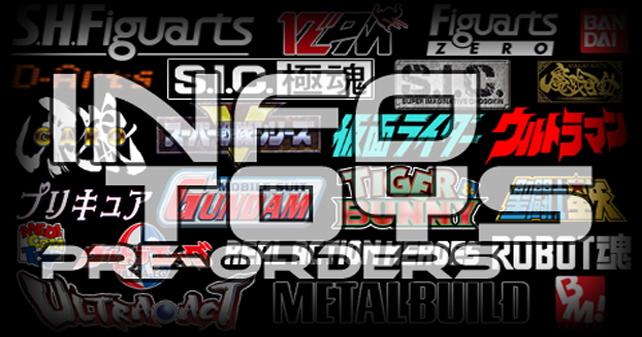 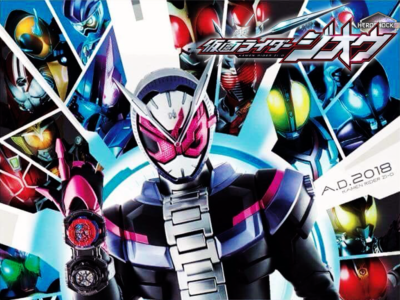 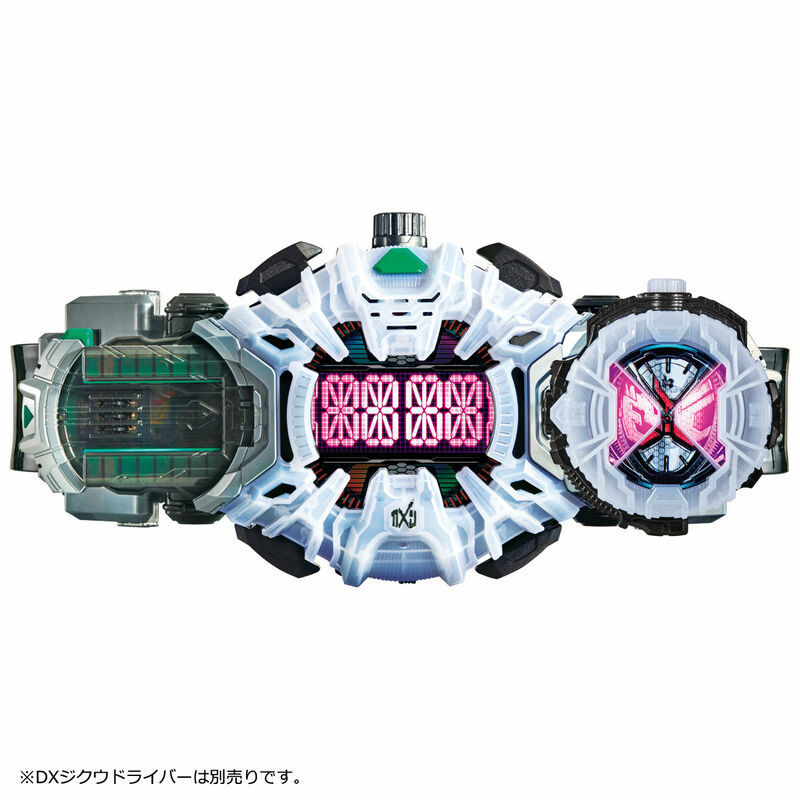 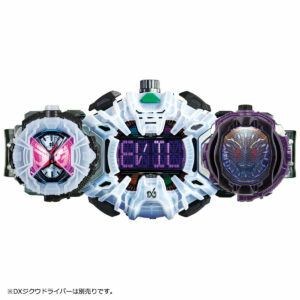 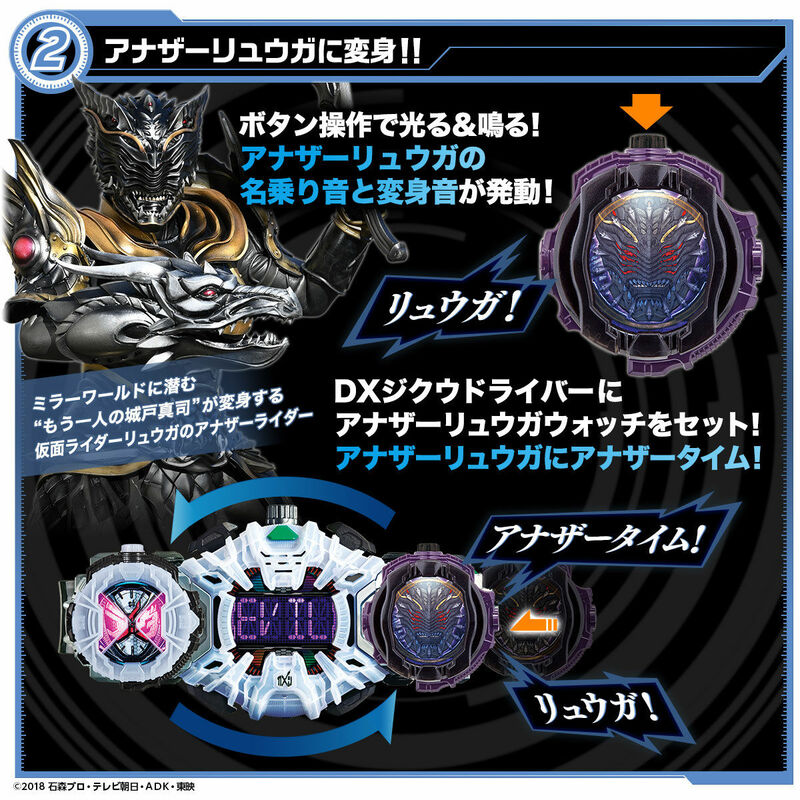 Contenu/Contents : La Kamen Rider Zi-O Ridewatch (Mirror World Version), la Kamen Rider Ryuga Anotherwatch et la notice/The Kamen Rider Zi-O Ridewatch (Mirror World Version), the Kamen Rider Ryuga Anotherwatch and the manual.